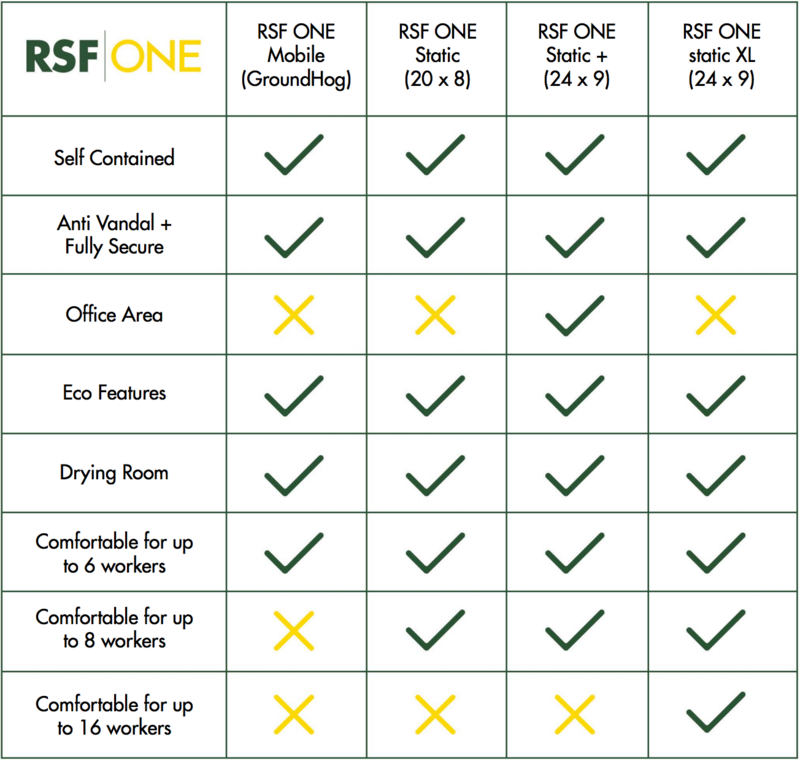 The RSF ONE Static XL (24 x 9) is a built for purpose, self-contained unit which can seat up to 16 people. With a suitably sized drying room, eco features and a low noise, low emission diesel generator the Static XL caters for most site needs. 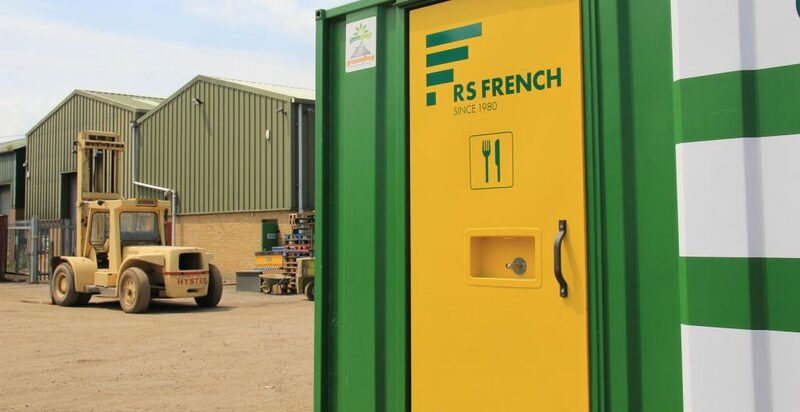 The static XL welfare units many safety features makes them high secure and anti-vandal, also saving money which is a low cost choice of static welfare unit for rental, hire and utility companies including site contractors. The cabins also offer a drying room and toilet with washbasin.